In February, Tyler Jacks (appointed VVP 2014), the David H Koch Professor of Biology and director of MIT’s Koch Institute for Integrative Cancer Research, received the 2016 Killian Award for his work in cancer genetics. In March Lewis C. Cantley, (Vallee Foundation Board Member and VVP 2006) director of the Sandra and Edward Meyer Cancer Center at Weill Cornell Medicine, was named one of seven recipients of the 2016 Wolf Prize in Medicine. The Wolf Prize in Medicine — considered Israel’s Nobel Prize — is presented annually by the Wolf Foundation to researchers who have made pivotal achievements in their field. Cantley received the award for research that identified the enzyme phosphoinositide 3-kinase, fundamental to the understanding of diabetes and cancer. The 2016 Canada Gairdner International Award (Zhang and Charpentier). The Paul Ehrlich and Ludwig Darmstaedter Prize for 2016 in the Paulskirche in Frankfurt (Charpentier). The 2016 Tang Prize (Zhang, Charpentier). The Tang Prize, a biennial international award granted by judges convened by Academia Sinica, Taiwan's top academic research institution, will be presented at a special ceremony in Taiwan in September. The 2016 Warren Alpert Foundation Prize (Charpentier) at Harvard Medical School for international scientists whose research has had a direct impact on the treatment of disease. The 2016 Leibniz Prize (Charpentier), Germany’s most prestigious research prize. Gary Ruvkun (appointed VVP 2015), Professor of Genetics and Hans-Hermann Schoene Distinguished Investigator at Harvard Medical School and Massachusetts General Hospital, and Victor R. Ambros of the University of Massachusetts Medical School were awarded the 2016 March of Dimes and Richard B. Johnston, Jr., MD Prize in Developmental Biology. The Prize recognizes their pioneering co-discovery of an unanticipated world of the tiniest genes, microRNAs (or miRNAs), and the mechanism by which they regulate their targets. Also in June, Carla Shatz (appointed VVP 2016), Sapp Family Provostial Professor of Biology and Neurobiology at Stanford University, won the 2016 Kavli Neuroscience Prize (shared with two others) for her work in understanding how the brain’s wiring takes shape during development. 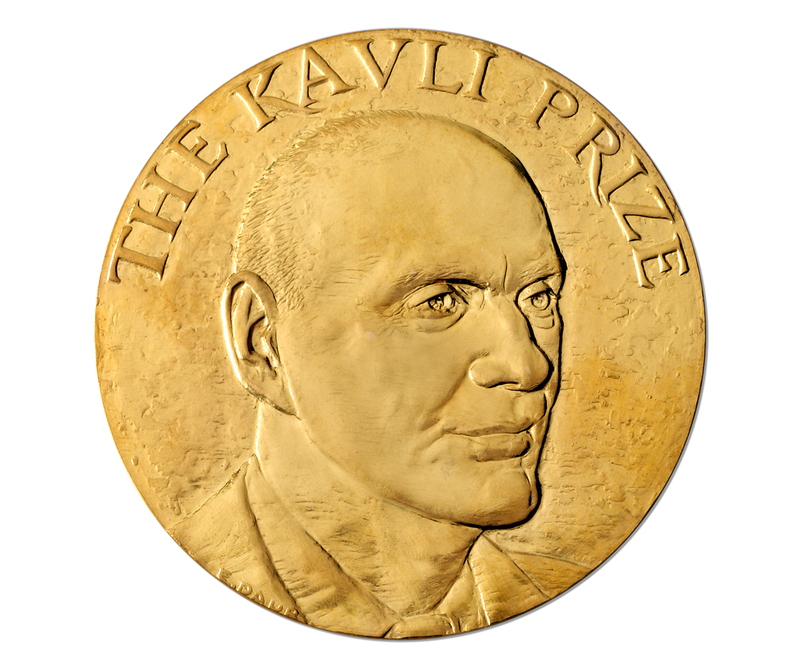 The $1 million (US) Kavli Prize in Neuroscience is awarded for oustanding achievement in advancing our knowledge and understanding of the brain and nervous system. In September, Bonnie Bassler (VVP 2015), Squibb Professor of Molecular Biology at Princeton University, will be the Karolinska Research Lecturer and in November, she will be the inaugural Kuggie Vallee Distinguished Lecturer, more of which in a later post. She gave the 38th annual Jim McGinnis Memorial Lecture at Duke University in March and the 2016 Grand Seminar at Loyola University Maryland in April. In October, Professor Dame Carol Robinson (VVP 2016) from the University of Oxford will receive the 2016 AstraZeneca Award for her significant contribution to the development of mass-spectrometry techniques for the analysis of biologically important complexes. In November, Kai Simons (VVP 2014), Director Emeritus, Max Planck Institute for Molecular Cell Biology and Genetics and CEO, Lipotype GmbH, will receive the 2016 Robert Koch Gold Medal for outstanding life work in biomedical research.